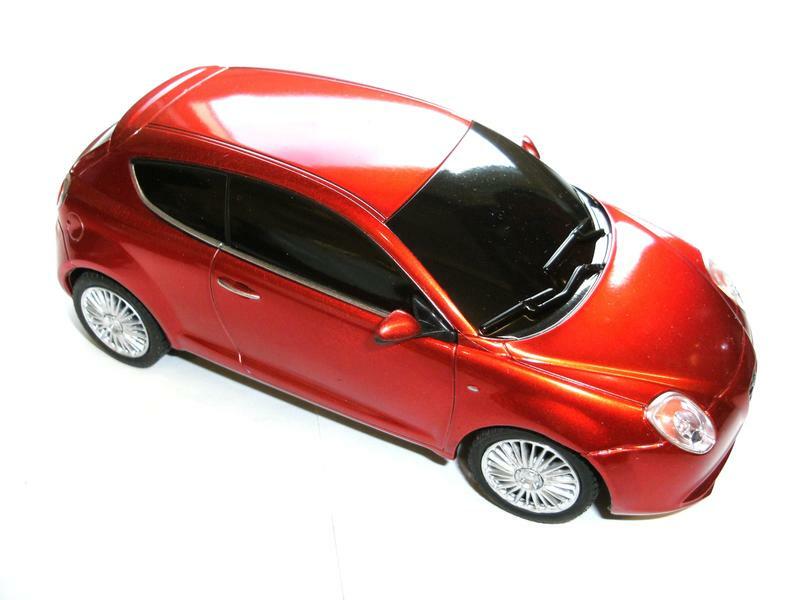 Thats right folks we have got this stunning remote control Mito for sale, this car would be perfect for pulling Barbie on xmas day, we dont see how she could resist. 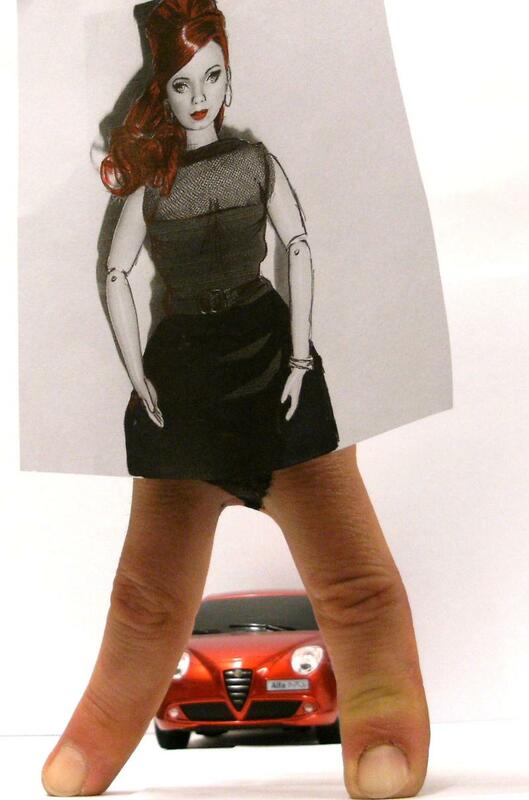 MPG, dont know we couldnt get a gallon in! 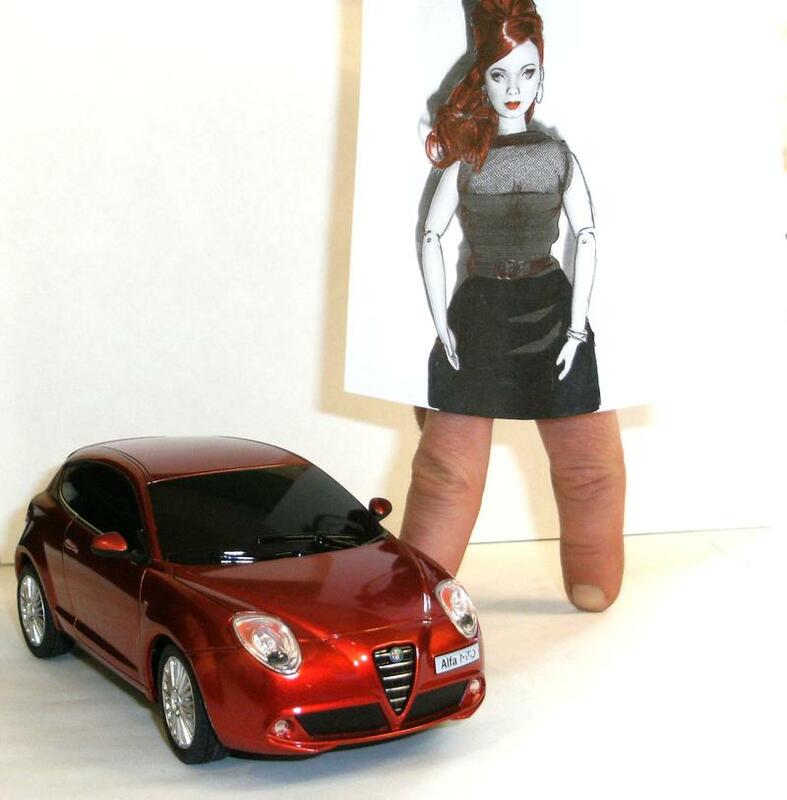 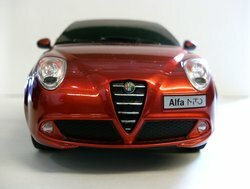 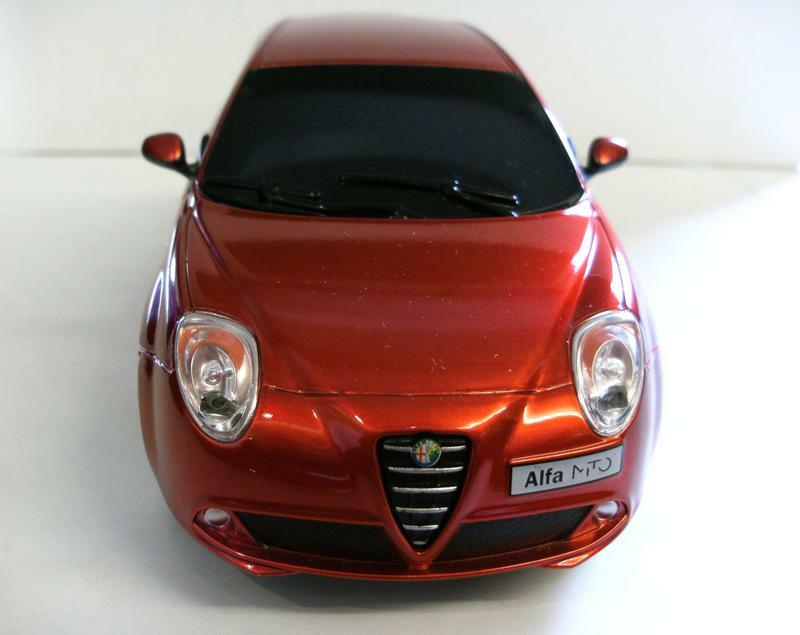 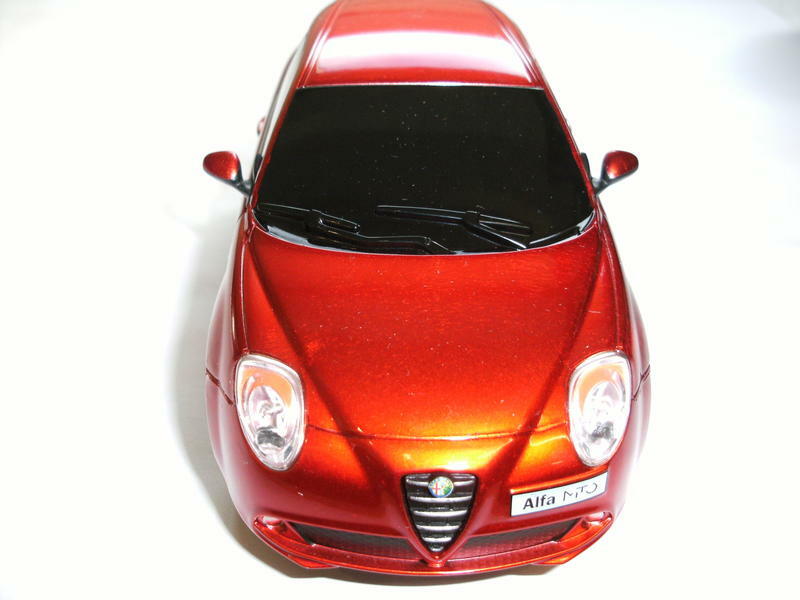 These are only £15 so click here to purchase and you too can be the owner of a new Alfa Romeo, straight out of the box!